Nana has once again denied he misbehaved with Tanushree Dutta on the sets of the 2008 film Horn Ok Pleassss, calling her allegation a 'lie'. In a recent television interview, Dutta alleged Patekar misbehaved with her when the two were shooting a song for Horn Ok Pleassss. "I said this 10 years ago too. What was true then remains true today. My legal team has asked me not to speak. Otherwise, why will I not speak to you guys?" 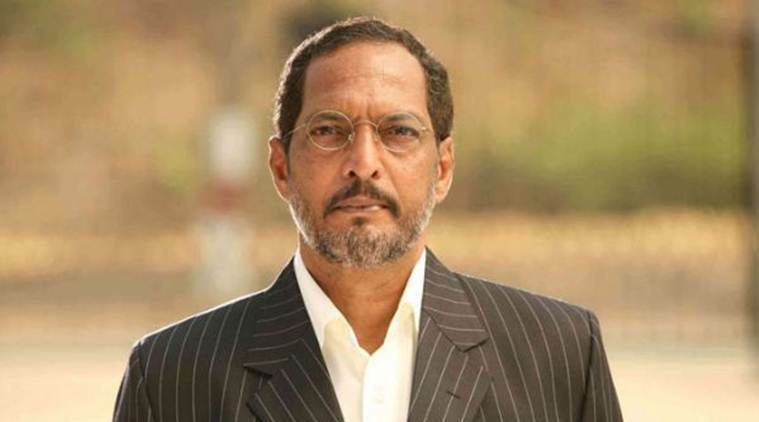 Nana Patekar told reporters in Mumbai. Patekar, who was to hold a press conference, briefly addressed the media at his residence in suburban Mumbai, saying he could not talk in detail about the case.